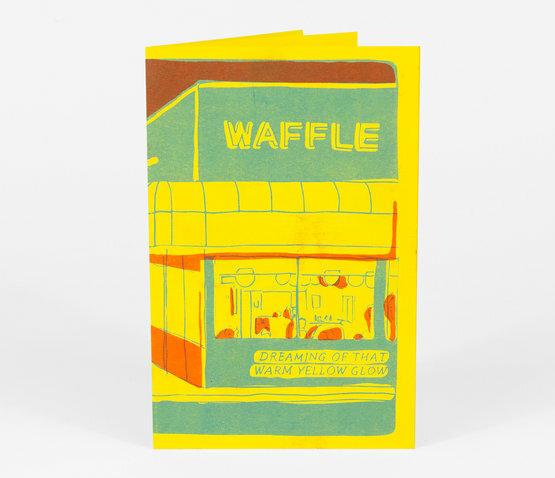 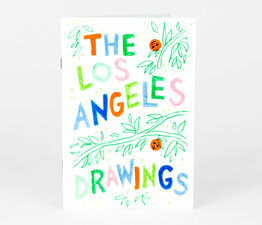 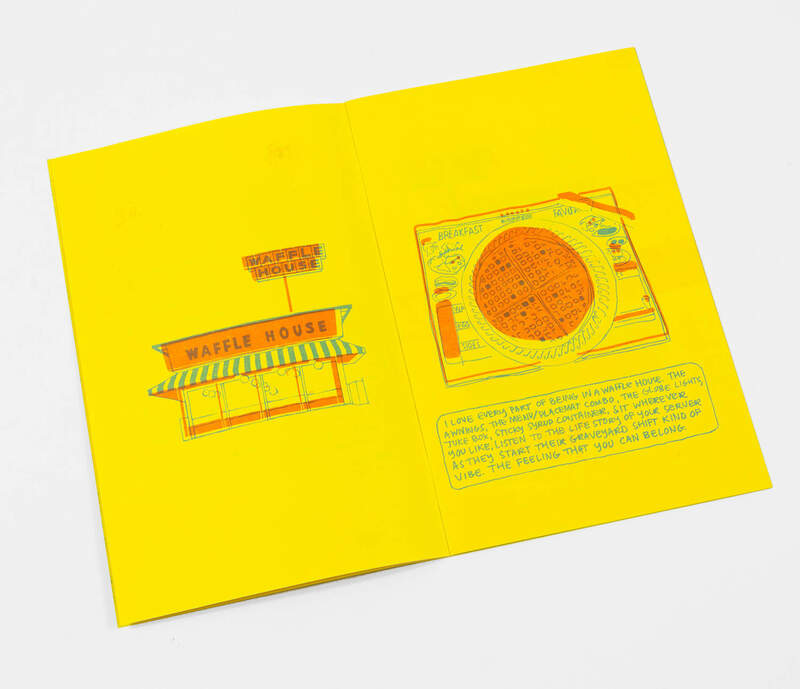 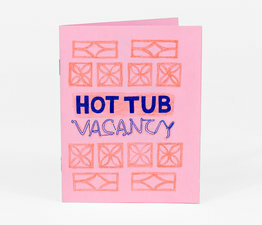 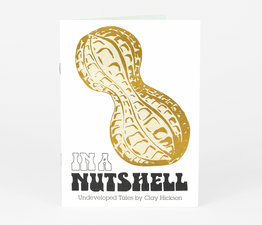 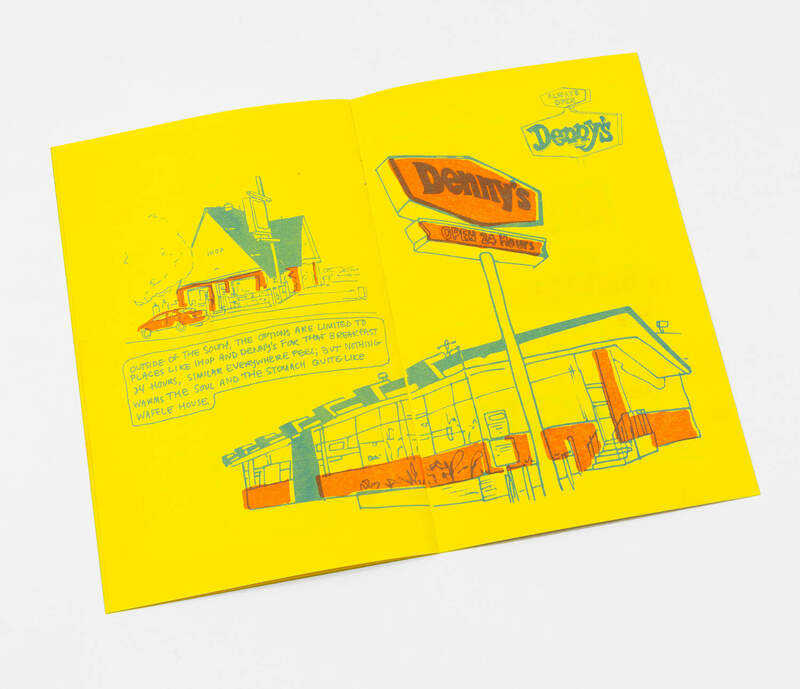 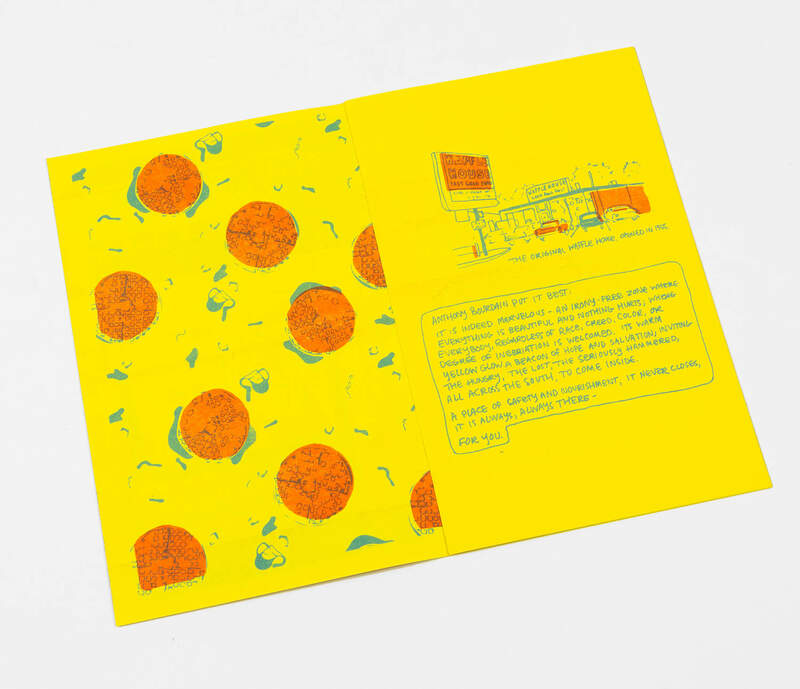 A zine of celebration, nostalgia, and appreciation for this beloved spot of 24 hour breakfast food. 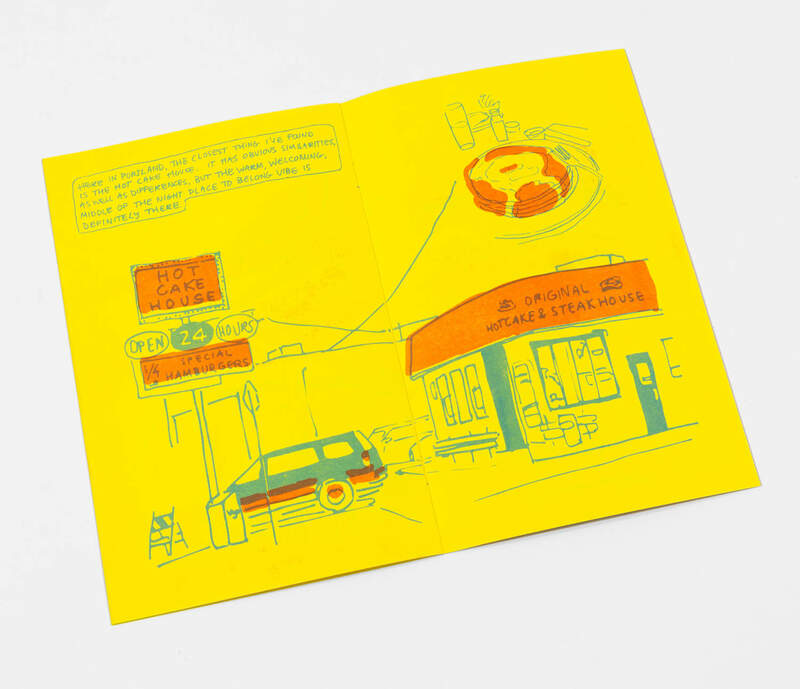 The cheery yellow pages are full of cornflower blue and orange drawings of all the wonderful details. 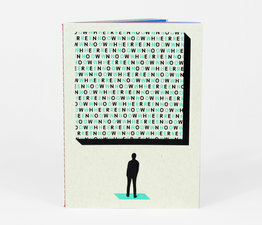 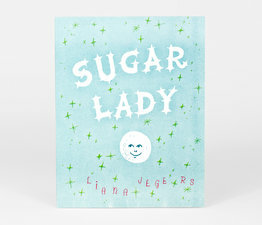 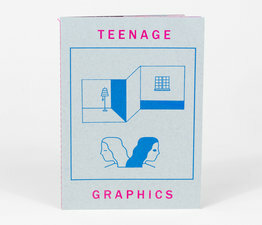 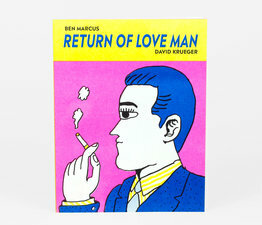 Second edition, printed on a Risograph in Portland, OR.